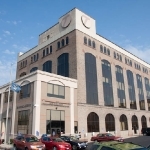 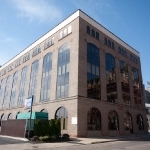 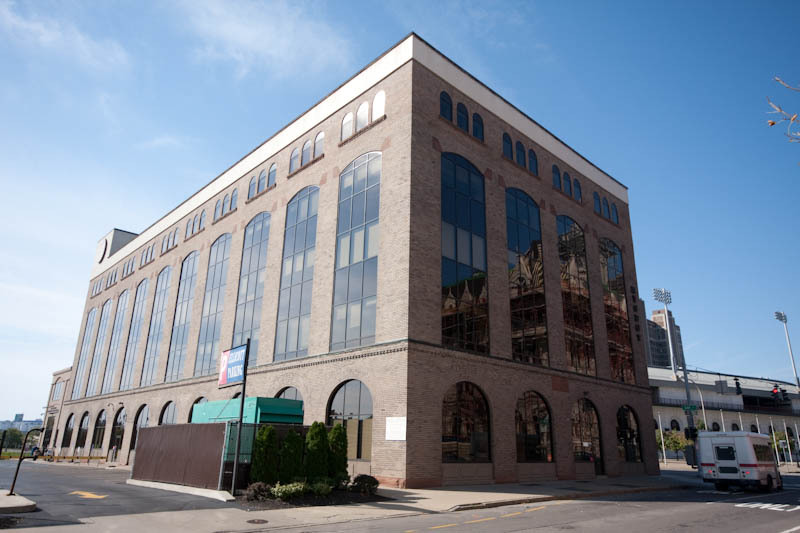 100 Seneca Street is a five story office building situated on one city block at Seneca, Elm, and Oak Streets in Downtown Buffalo. 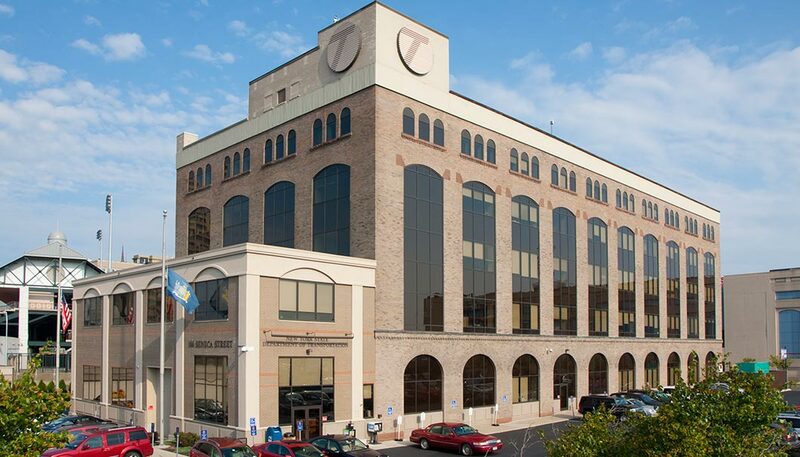 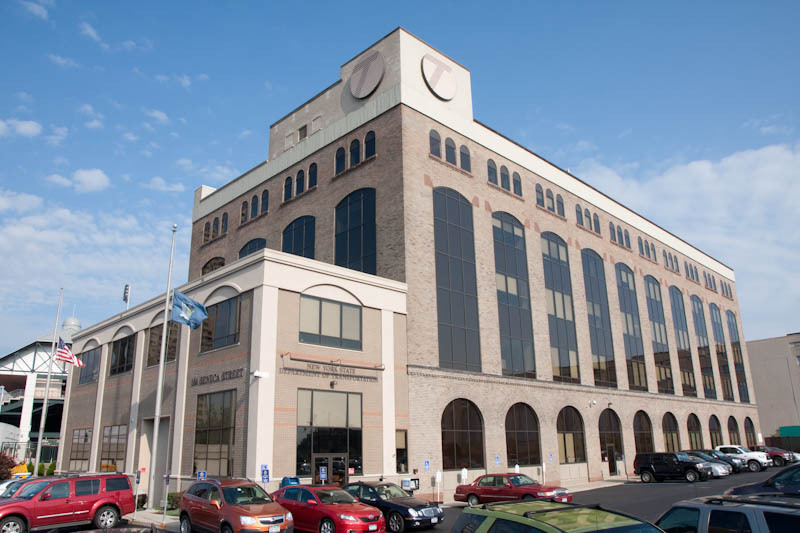 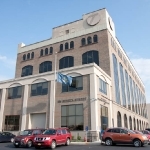 Located immediately off the I-190 (Elm street exit), the building is easily accessible from all surrounding areas. 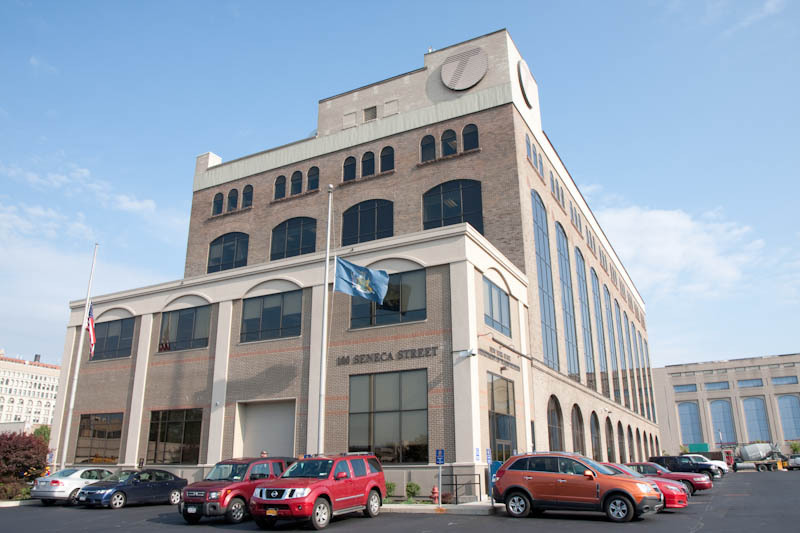 The building is currently occupied by the New York State Department of Transportation.